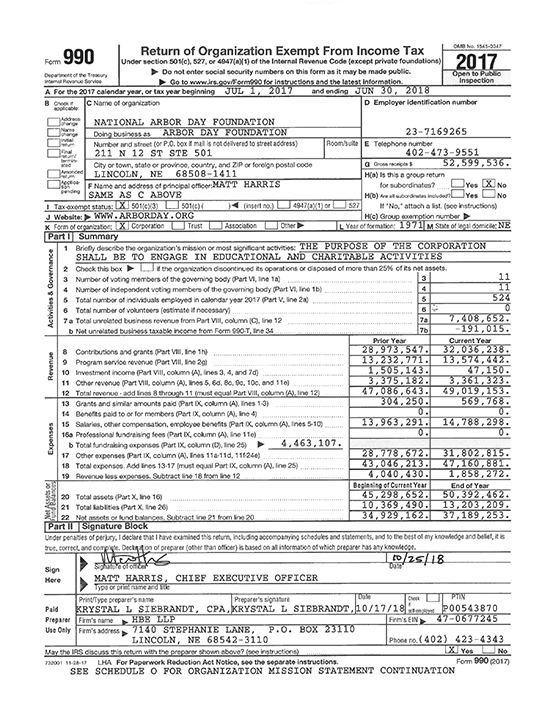 Download a copy of our tax form 990. Click here if you need to download Adobe Reader. It is a free download from Adobe.